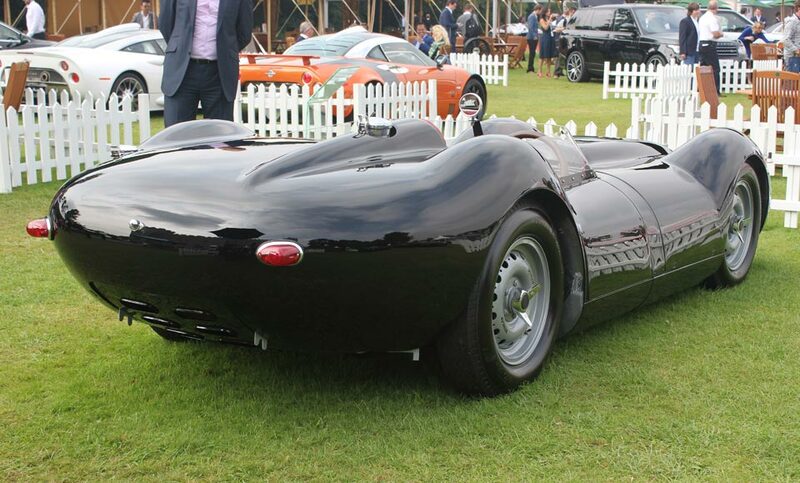 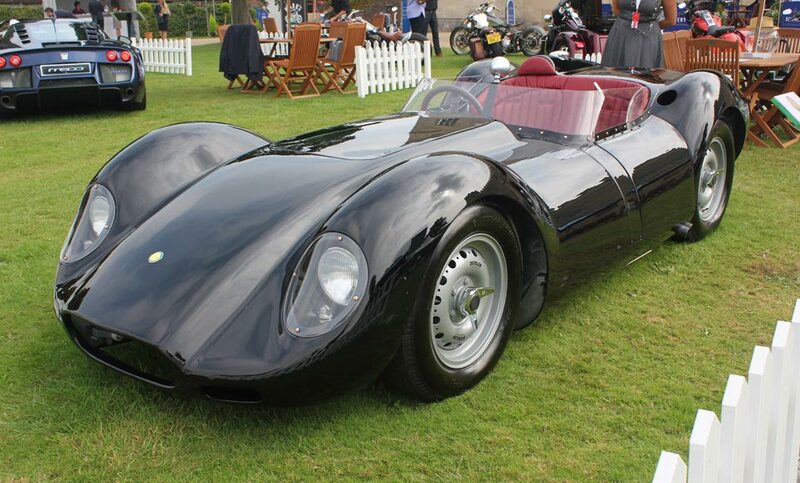 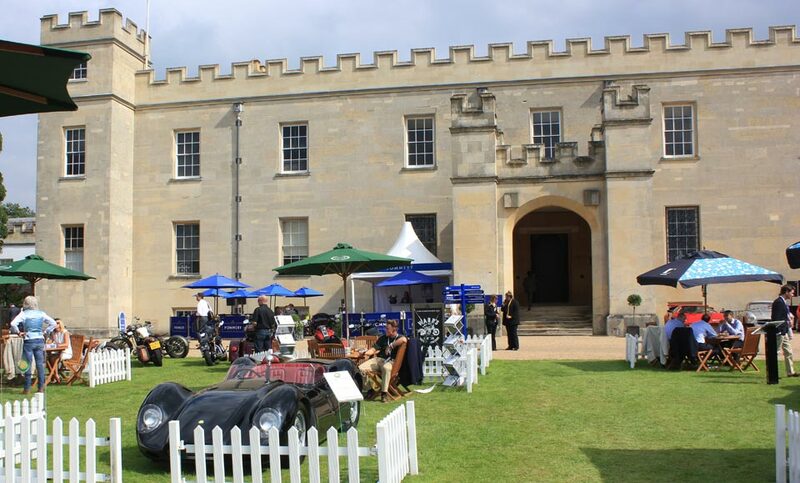 If you didn't get chance to view the Lister Jaguar Knobbly unveiling at Salon Privé last week, don't worry. 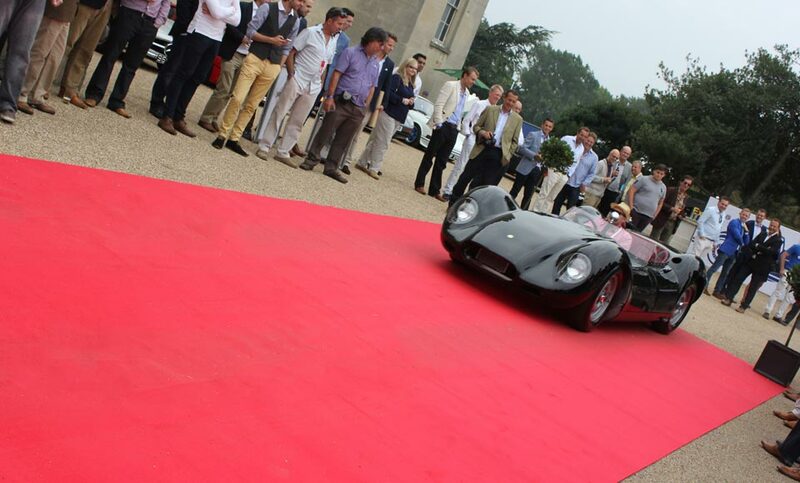 We've taken the liberty of photographing the first official outing of our brand new Lister for your viewing pleasure. 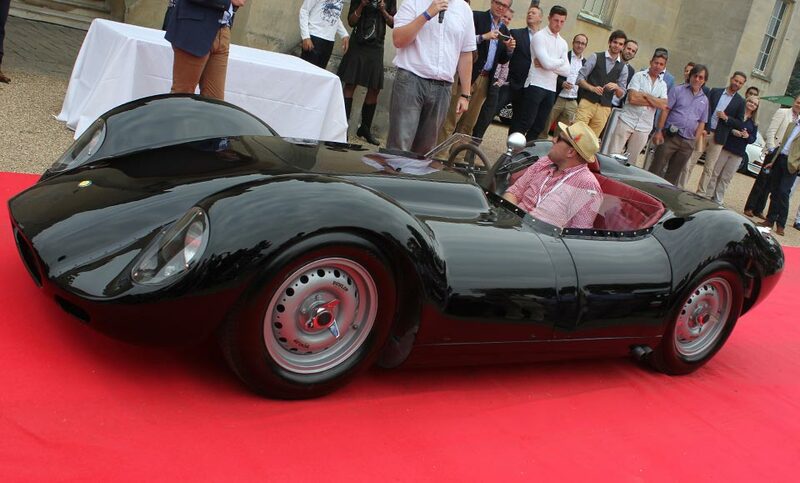 If you didn't already know, we are building a limited run of just 10 Lister Jaguar Knobblies to celebrate our 60 years in motor racing. 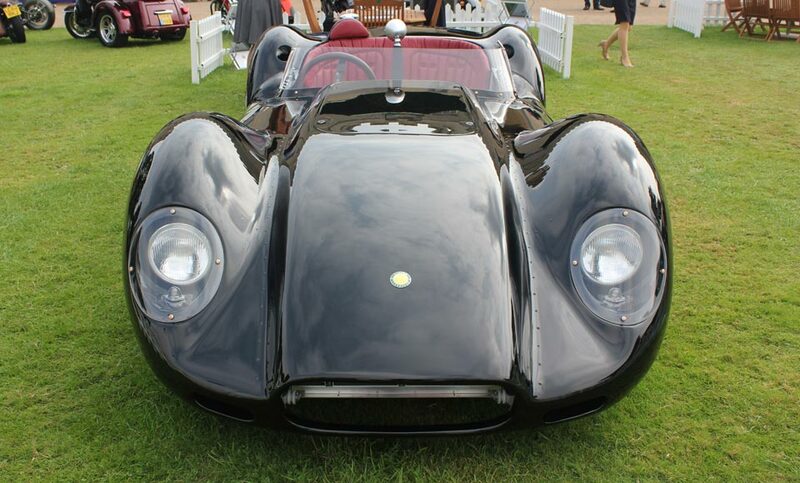 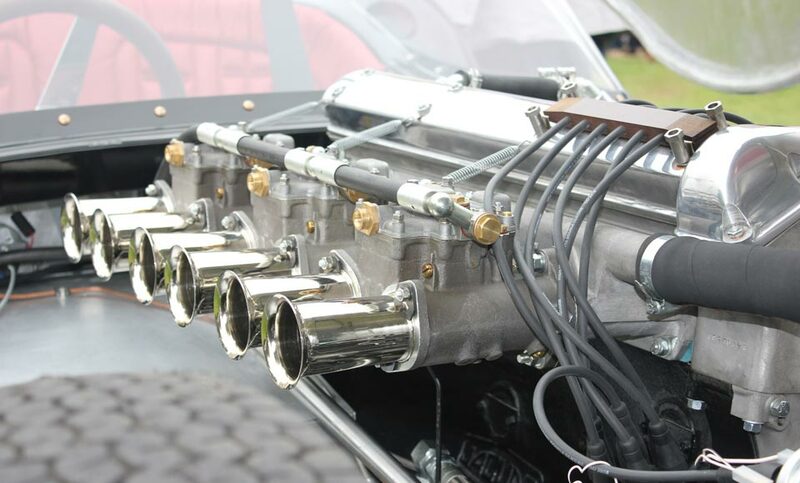 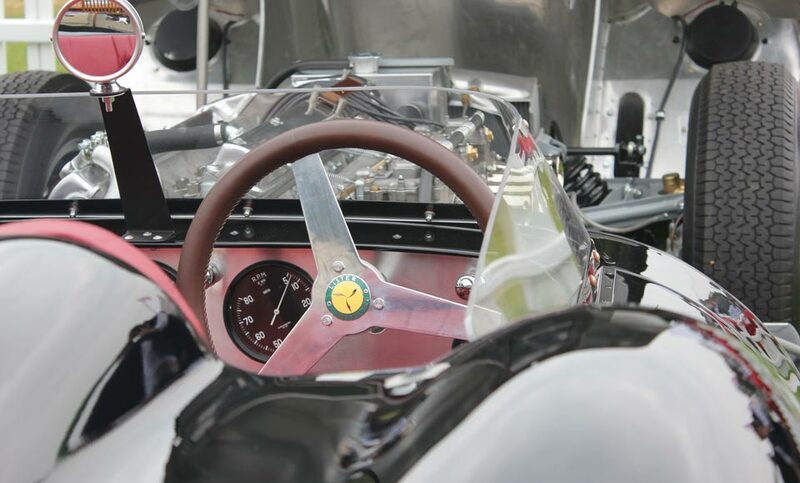 These Lister's are exact continuations of our 1958 Lister Jaguar and come with HTP licences for historic race events. 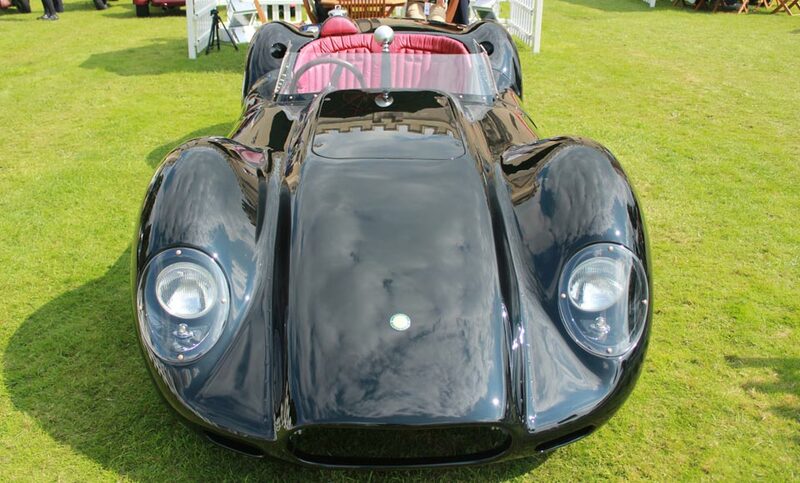 Supplied with a race spec Jaguar D Type engine and gearbox prices start at just £299,950 for the historic race edition or £309,950 for the road going version, making these cars terrific value for money and a true investment opportunity. 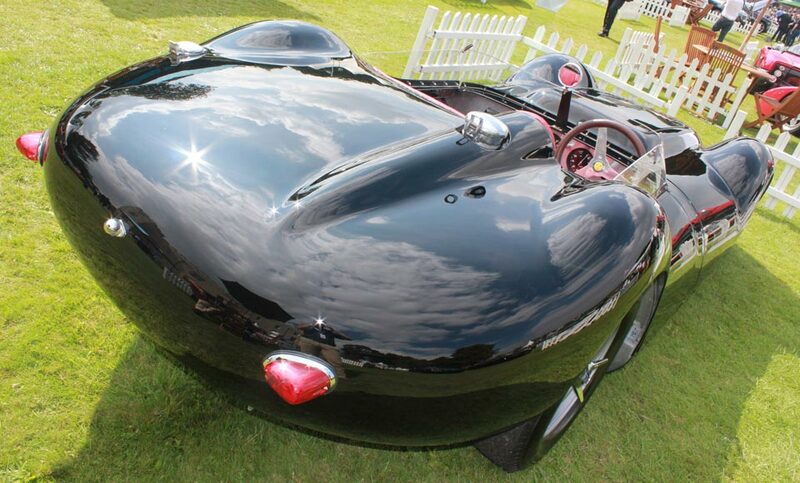 We now have just 1 car left for order. 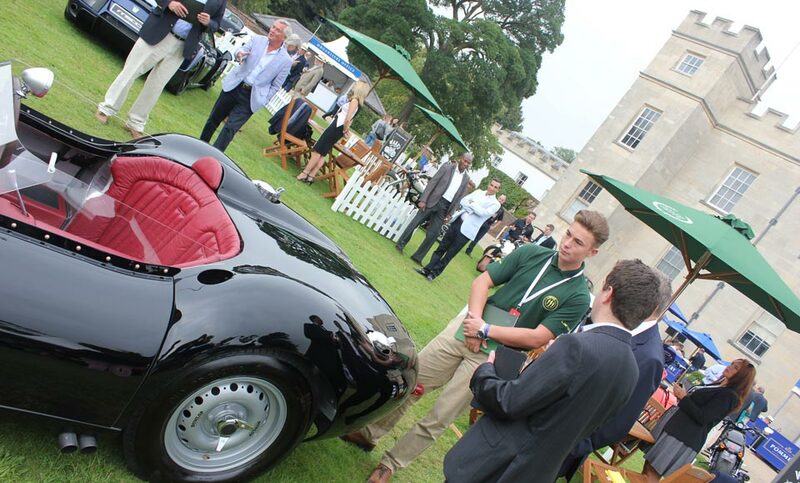 To order please call us on 01254 355101. 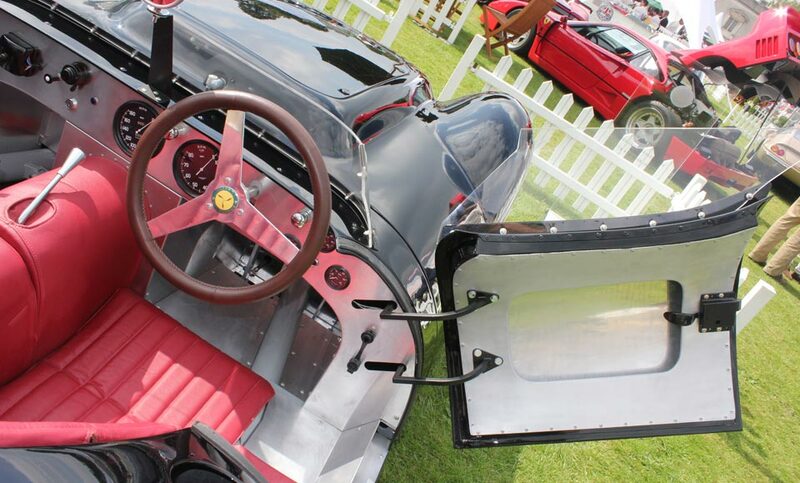 We require a 10% deposit to secure with nothing else to pay until completion of your car.